we are already know about installing google analytics but i forgets often now i am working with above 4 plat forms or software also i don’t need to now about drupal v bulletin bb press and other. every time when I want to install i need to search for how install Google analytics on pligg or Google analytics plugin for WordPress or anayltics mod for smf. Now i am writing this post as a notes for me. hope i think it will help for both you & me. third step select footer.tps and open that file. just add extra code to your google analytics verification code below the footer. however there is free google anayltics module available on pligg website but that not able to download after logging also. 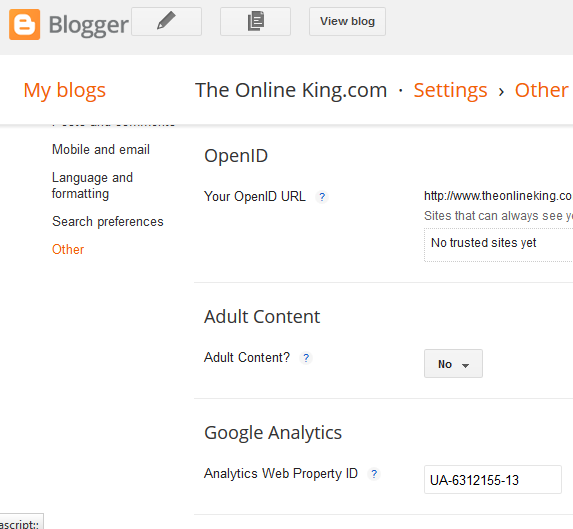 How to add google analytics code in blogger? 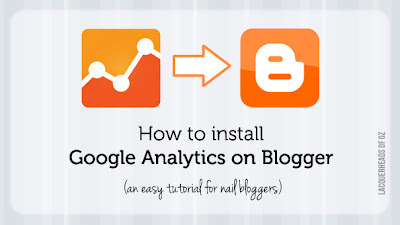 installing google analytics in blogger quite easy than other because i did this many times may be more than 20 times i think because i owned 70+ blogs in 3 blogger accounts also you want know about below question. what is the blogger blogs limit for one google account? Answer: Not more than 75 blogs in each blogger account. Go to settings>> other you can find Google Analytics Code asked by blogger you don’t need to enter all the code just copy the UA-6312155-17 and enter here. </head> tag add the analytics code before it. how to insert google analytics into WordPress? Installing google analytics in WordPress simply install WordPress plugin called Google Analytics for WordPress this the best google analytics WordPress plugin just enter code to like method 1 of blogger. Method 2 where to put google analytics code in WordPress? you need to put code in functions.php in below format don’t forget to add analytic code in below snippet. 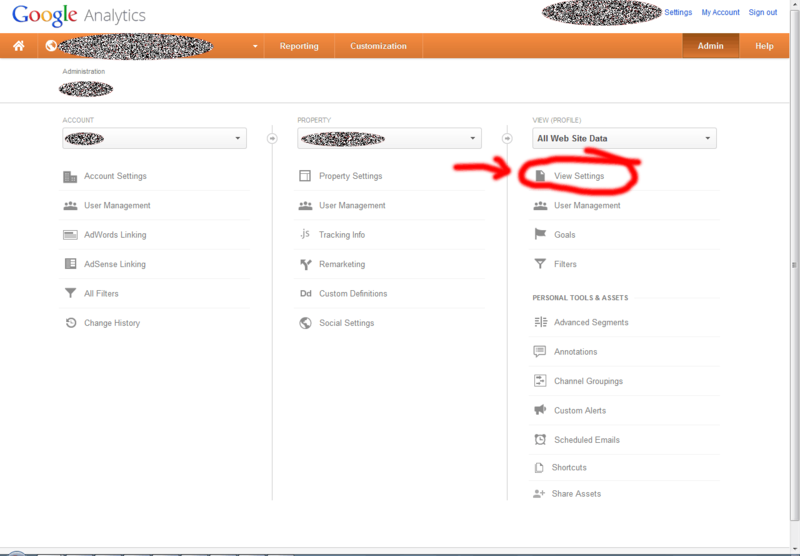 how to add Google analytics code in SMF simple machines forum software? this also using two modification using Google analytics mod or Global header footer mod smf in global header footer we need to add entire script code of google analytics in between <head> </head> headers. Final topic installing or add analytics code in any website? this is simply find header tags and insert your analytics code between headers only its not work in <body> tags and footer area. also check how to use Google analytics my new post. Find the list of google Analytics plugins for WordPress among lot of WordPress plugin by features, visibility, dashboard real-time views. 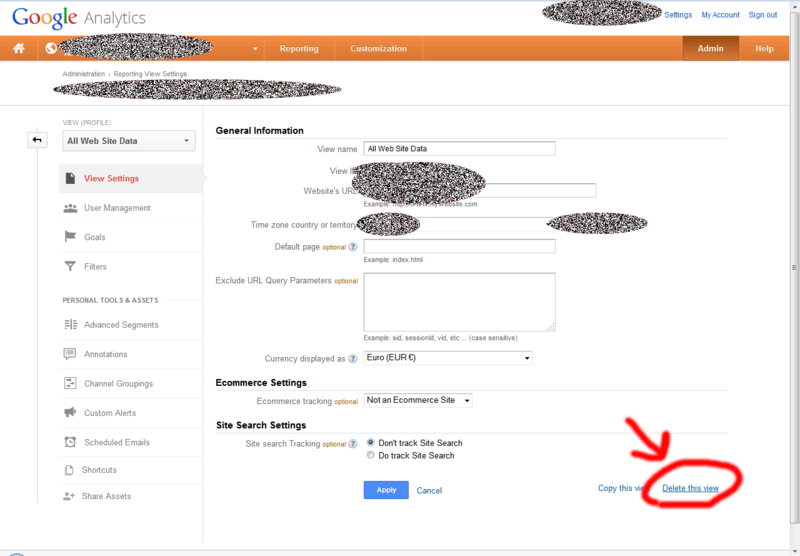 how to install google analytics WordPress? You can do by manually or using plugin below. How to Manually Add Google Analytics Code to WordPress? You can add Google Analytics to wordpress without a plugin Manually. just copy the code from Google Analytics dashboard Account. check real time data on Google Analytics to check it’s working or not. also check your WordPress blog getting any error or not. if any error occurred or if you want to remove the code if anything is broken. Save it and check your wp website. But Google Recommends to add Google Analytics code to Before closing Header tag</head>. However Now we are using asynchronous version google Analytics code there it will load After the website loads even if you added with In head also. Here i am sharing my experience jetpack almost good but consuming high resources. Google Analytics dashboard for wp better alternative to jetpack we can google Analytics stats from wordpress dashboard. this plugin also affecting site load time. then i used yoast google analytics plugin. it’s ok but no dashboard stats i want check my web stats from wordpress dashboard. i love to go for wassup real time google analytics plugins because i have not tested that plugin. You may also interested in to check best seo wordpress plugin 2014. Google plus Authorship mark up. But it consumes high Resources may affect in page speed load time. Also check my other post about WordPress backup plugins Check Free WordPress tutorials you may get something worth. How users find this Article wp google analytics?